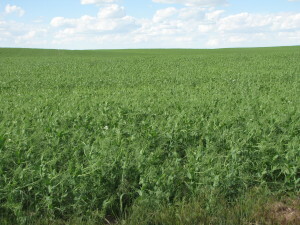 Big Sky Wholesale Seeds is committed to the development of the best varieties of pea seed available in today's market. 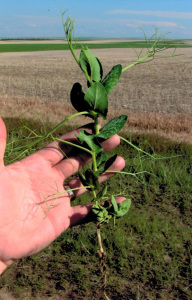 With the release of the Montech pea lines, you can see this commitment across Montana in these fields. 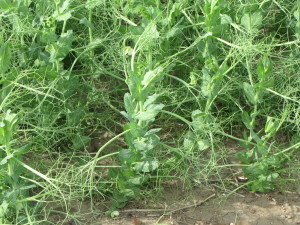 The Montech Yelow Field Peas are selected for erect plant growth which results in harvest ease. Along with high-yields, these traits make the Montech pea lines some of the best available in today's marketplace. 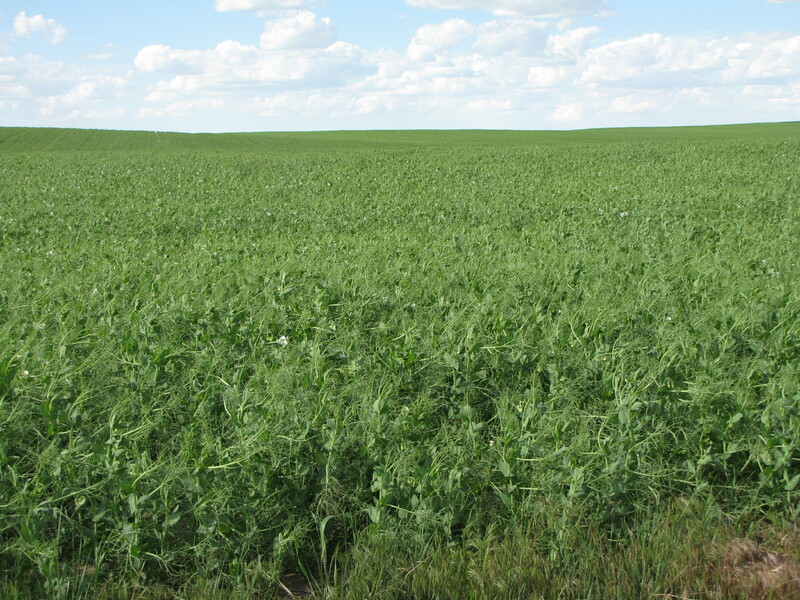 This field of peas west of Shelby, Montana yielded 65 to 70 bushels per acre in production. These lines are able to be straight combined with a non-shattering trait production in the variety. 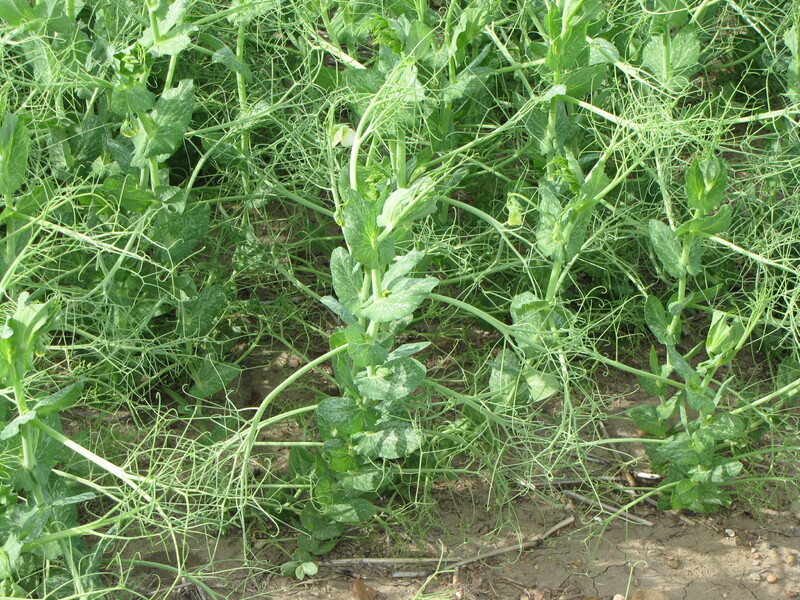 The Montech pea lines enable producers to have a valid crop alternative which benefits soil chemistry.